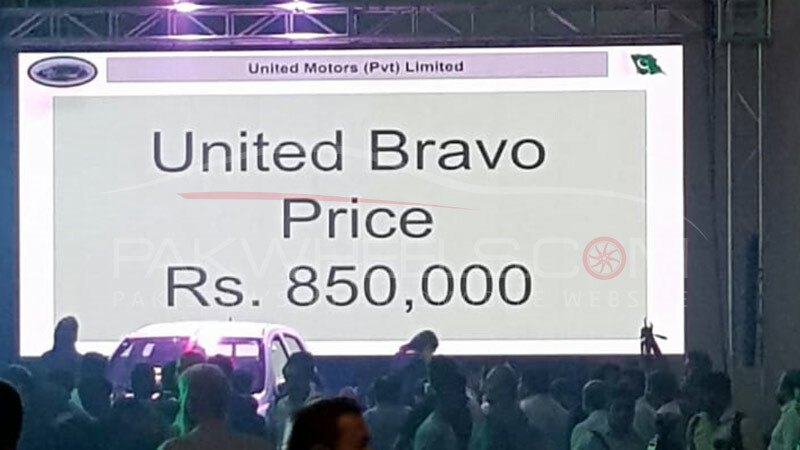 The most anticipated car of the year, United Bravo has been launched on 8th September 2018. 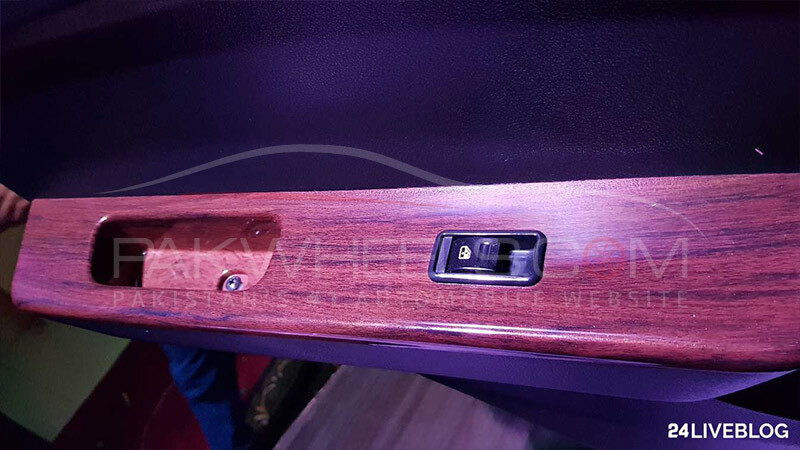 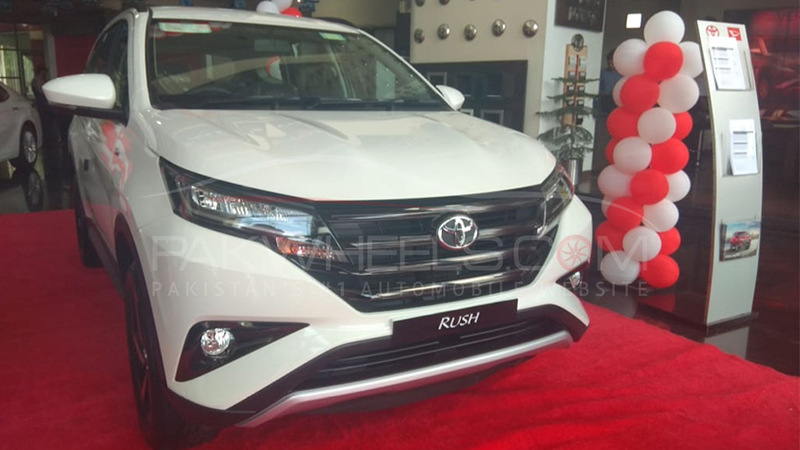 The launch event was held in Hotel Falettis, Lahore, where the company officially revealed the price and the technical specifications of the car. 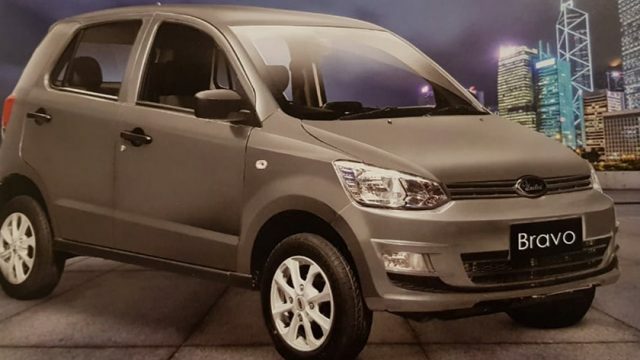 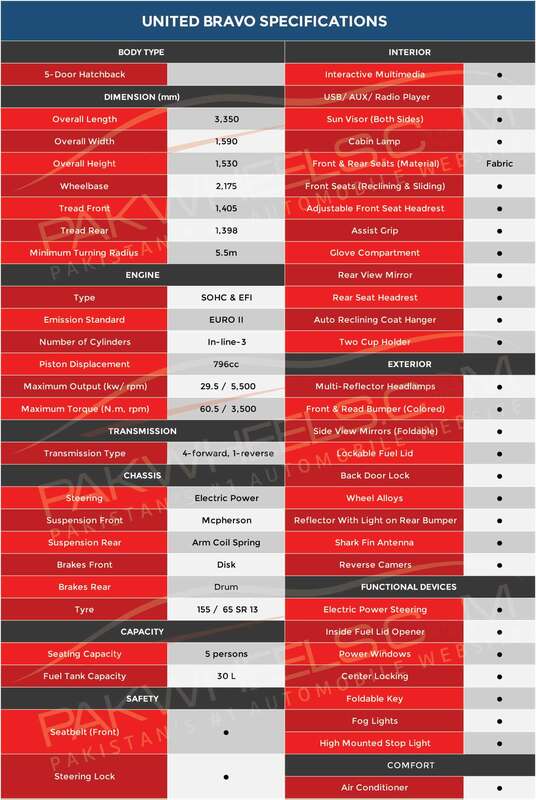 The 800cc United Bravo is a Completely Built Unit (CBU), with the price tag of PKR 850,000 and it is the first passenger car that the company has introduced as a competitor to Suzuki Mehran. 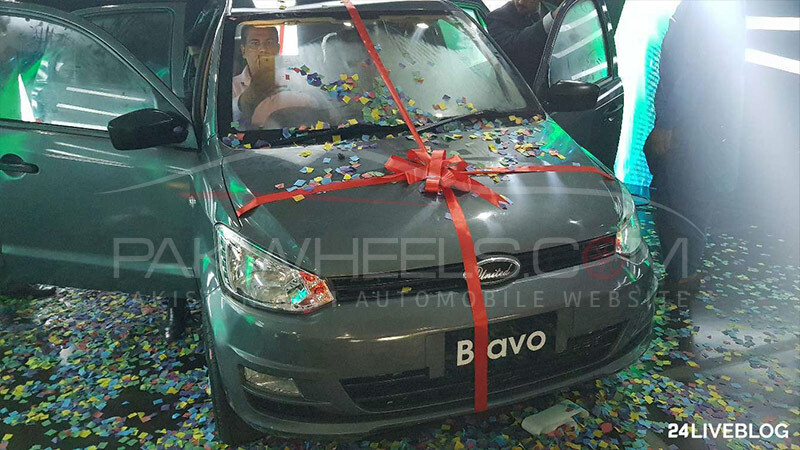 Bravo comes with a 3-cylinder water cooled engine coupled with a 4-speed manual transmission that makes 40 bhp and 60 nm torque. 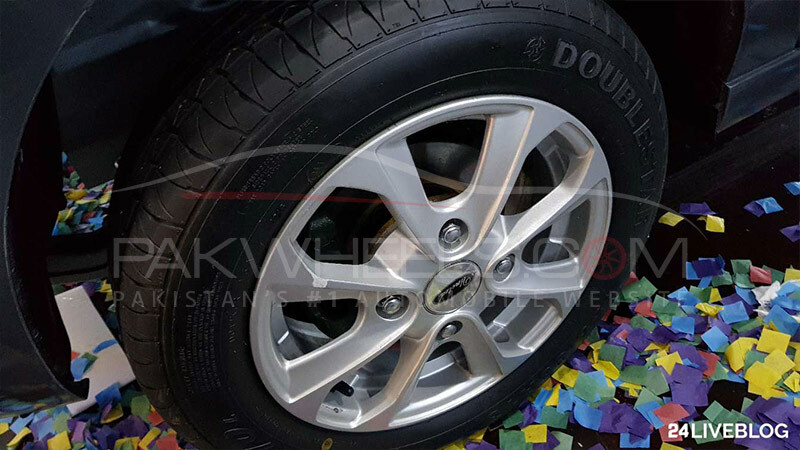 For now, the car is available in three colors; White, Grey, and Silver. 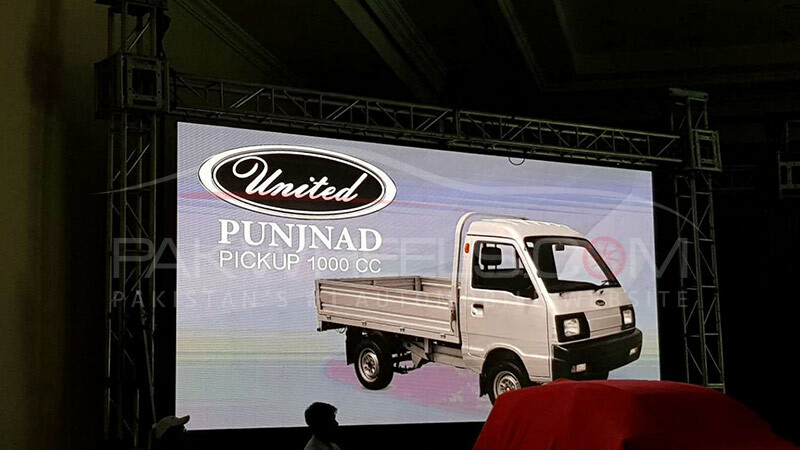 At the event, the company has also announced the official launch of its 1000cc pickup – Punjnad. 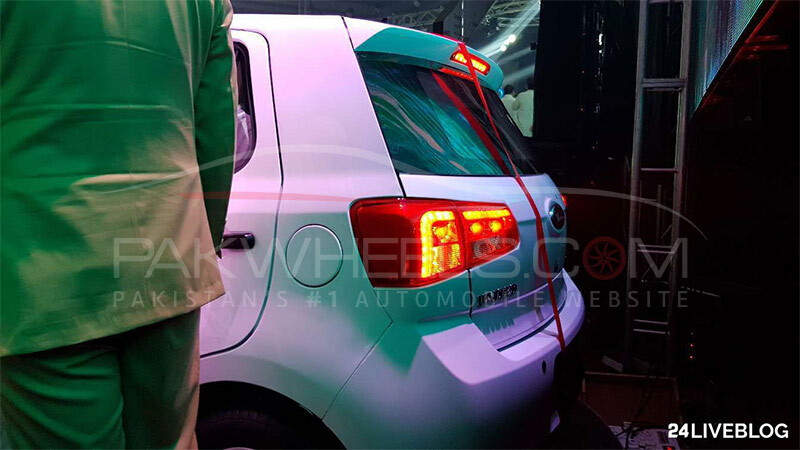 Moreover, he also added that they will be launching its automatic variant in a few months and the company plans to introduce electric cars in 2019. 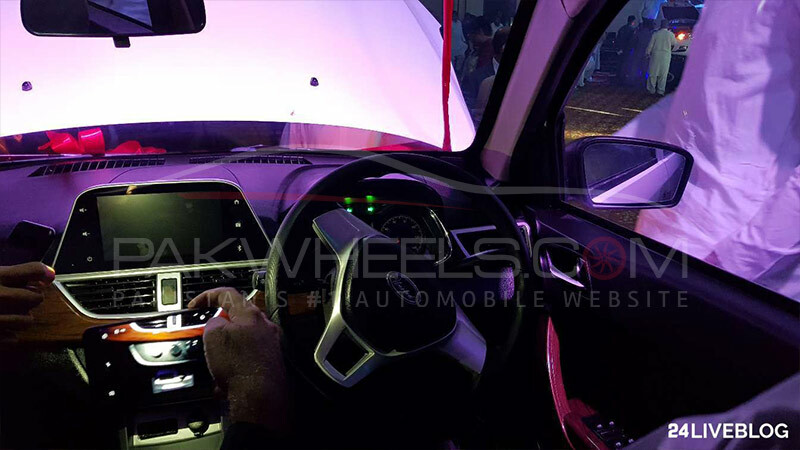 Stay tuned to our blog and Youtube channel for a detailed review of the car.